Undoubtedly the biggest grossing film of the year and most extraordinary ones of all times. This is a film that will get itself noted down in the history of special effects and the power of cinema that transports you to the space for one and half hours. One of the best films made of all times. Its not possible or plausible to call it science fiction. 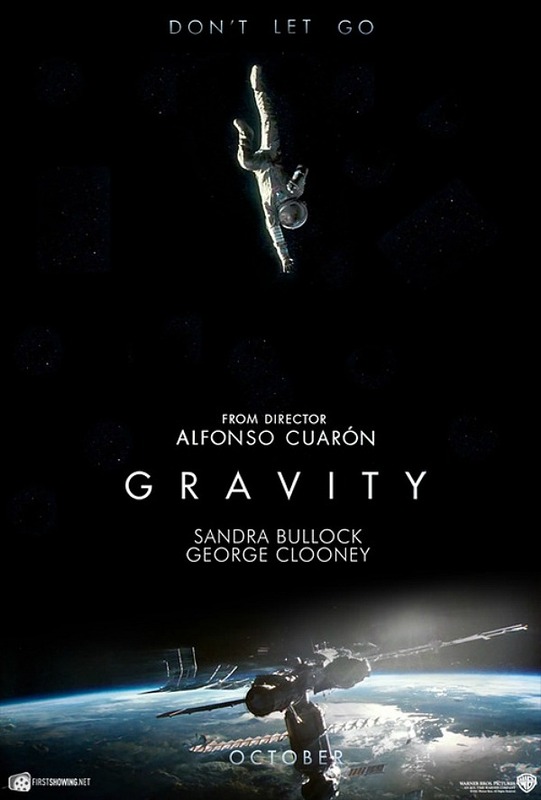 Its the closest you have been to space in a film and that itself is an experience unmatched like any other. It is the story of Dr. Stone, a mission specialist on her first trip to the space and veteran astronaut Kowalski who are adrift in space after their shuttle ‘explorer’ is destroyed with all their fellow-mates. Now, they have to survive through it with all communications with earth snapped and the only satellites can help them reach gravity. With those too breaking down with high speed debris and explosions all along, it is a treat to watch them struggling to survive through it. The excitement is a boiling furnace and the ending a cold thud – and what a thud. Watch it. Ofcourse you will.